If you listen to music any at all, it doesn’t matter what genre is your favorite, then you have probably heard a Phil Collins song or two in your lifetime. 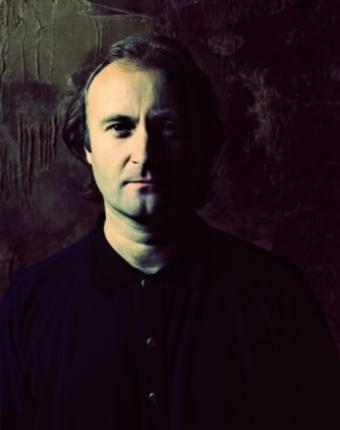 Very few artists can claim the success that Phil Collins enjoyed back in the 1980s through the early 90s. According to his web site, Phil Collins has won 7 Grammy Awards, 2 Golden Globes and has been nominated for 2 Oscars. That is quite impressive to say the least.